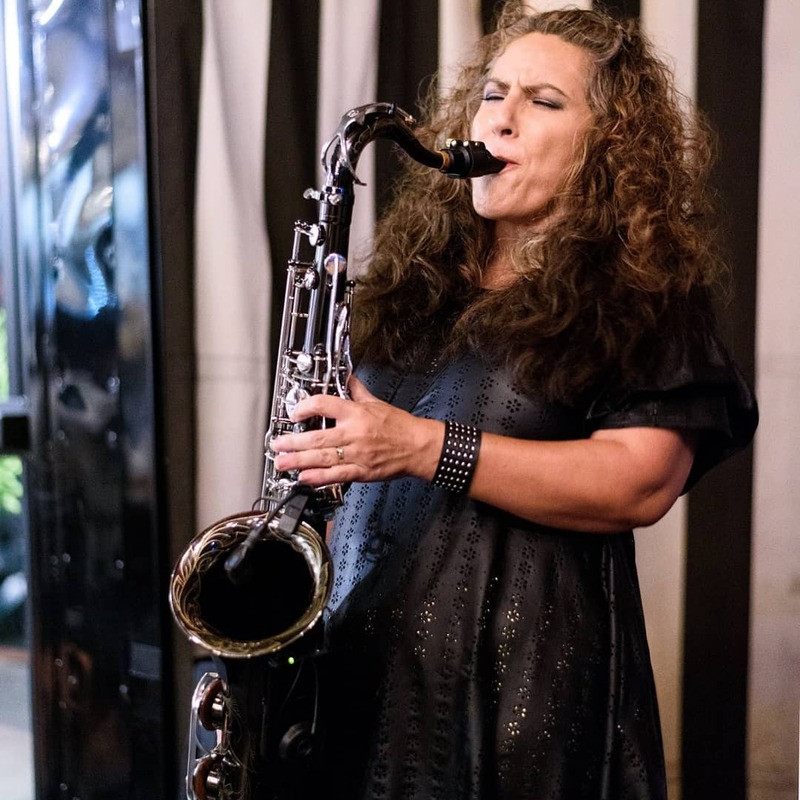 California, US independent soul artist and saxophonist, Ava Lemert's latest single. This one's for anyone who's keeping the weekend going this weekend all the way through Monday. Yes it's Sunday, but that's no excuse to get grumpy or start dreading all the mountains of work that have pilled up while you were away. Keep your feet up, keep relaxing and unwinding, and keep the good times rolling. It's going to be a wonderful week for you. Here's an amazing track that will get you off to a positive start. Remember to make it count from the get go, and be the best you can be all week (not just when people are watching).